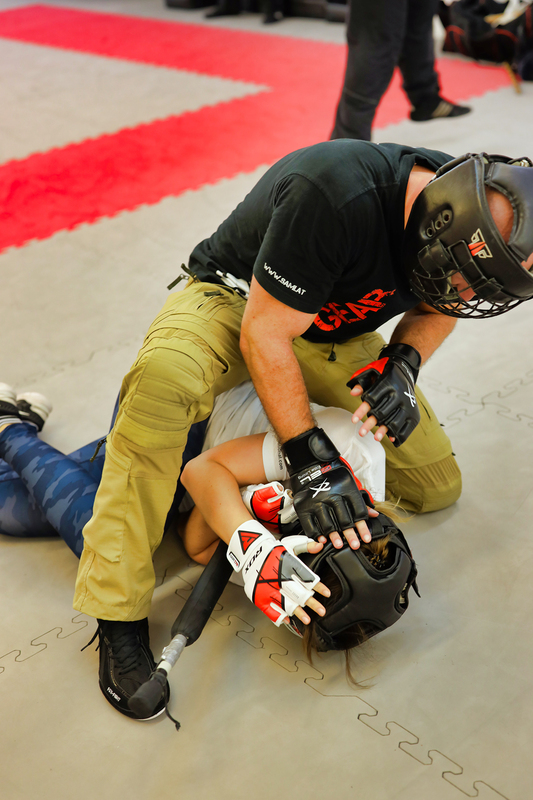 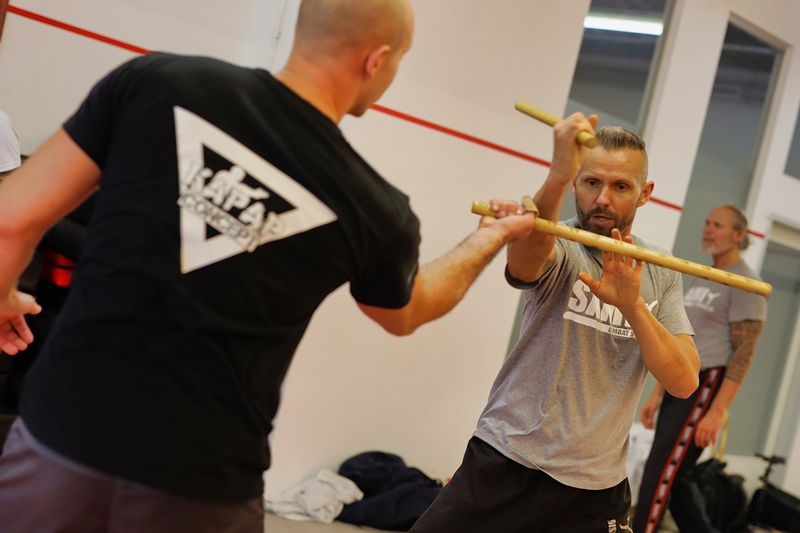 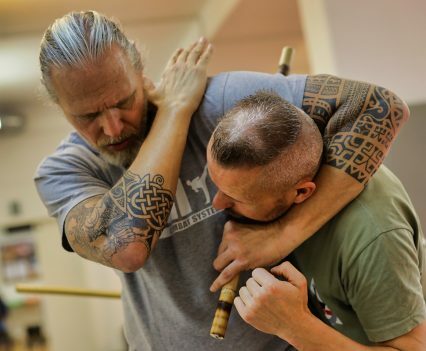 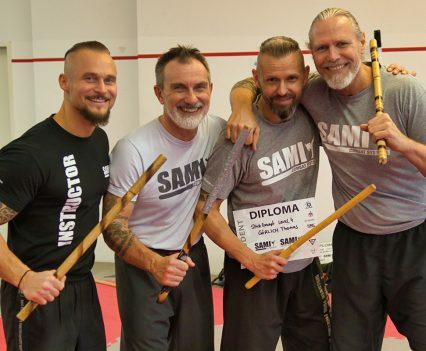 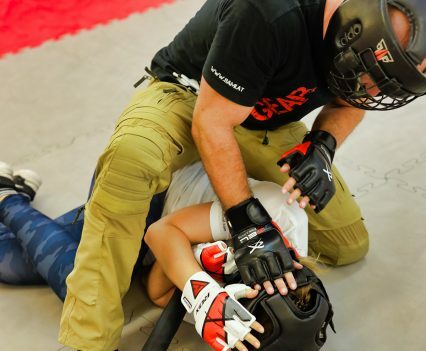 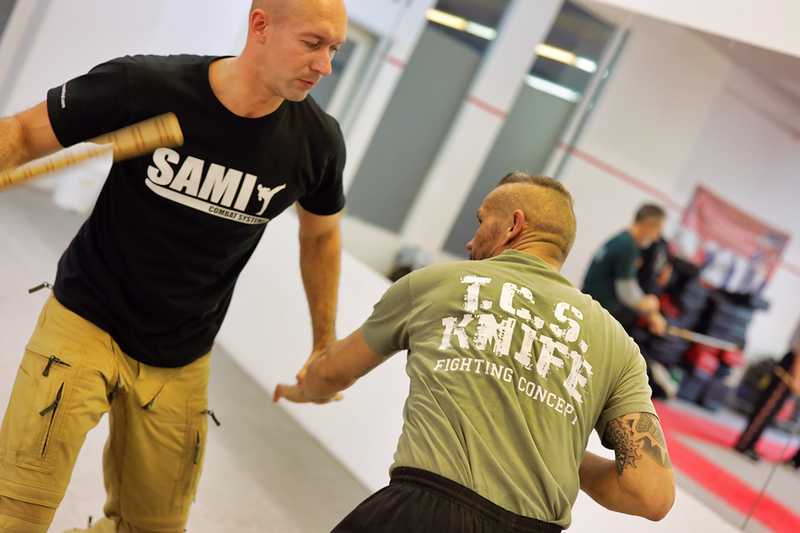 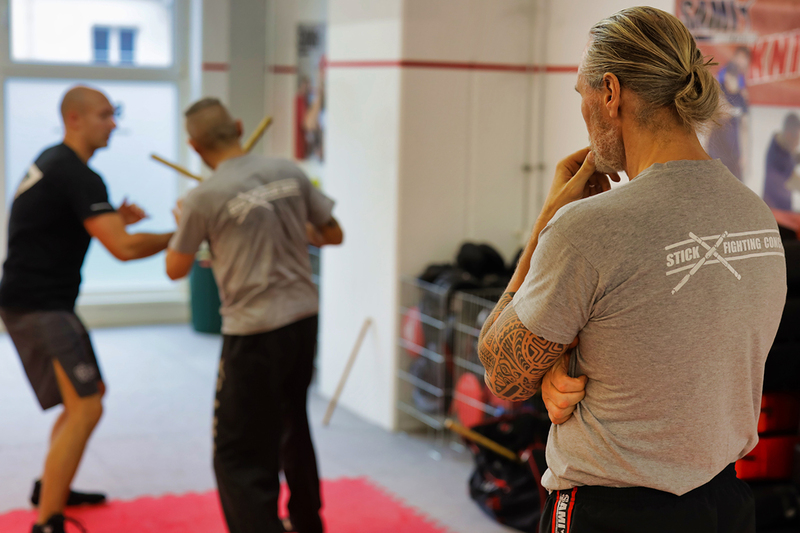 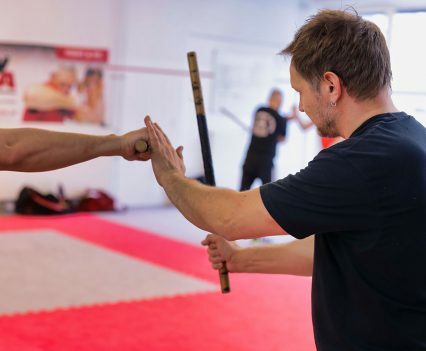 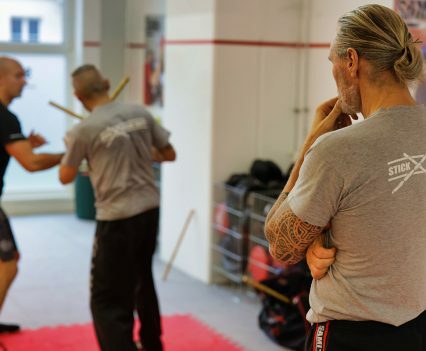 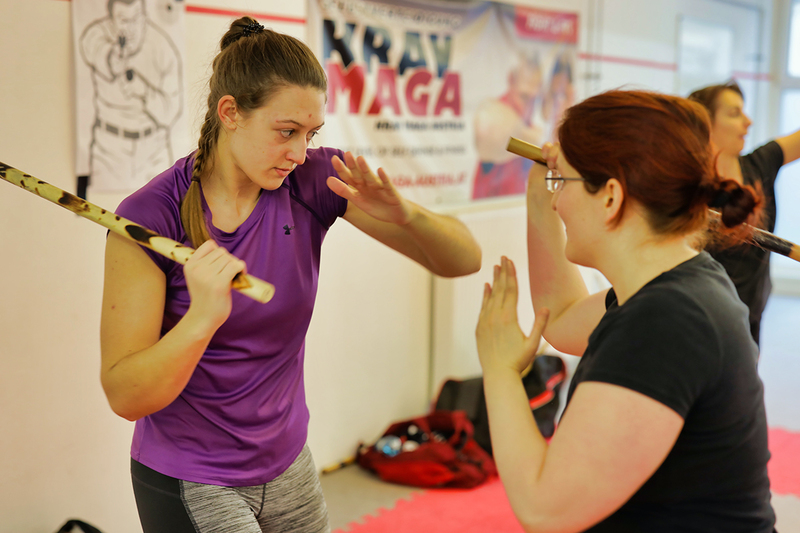 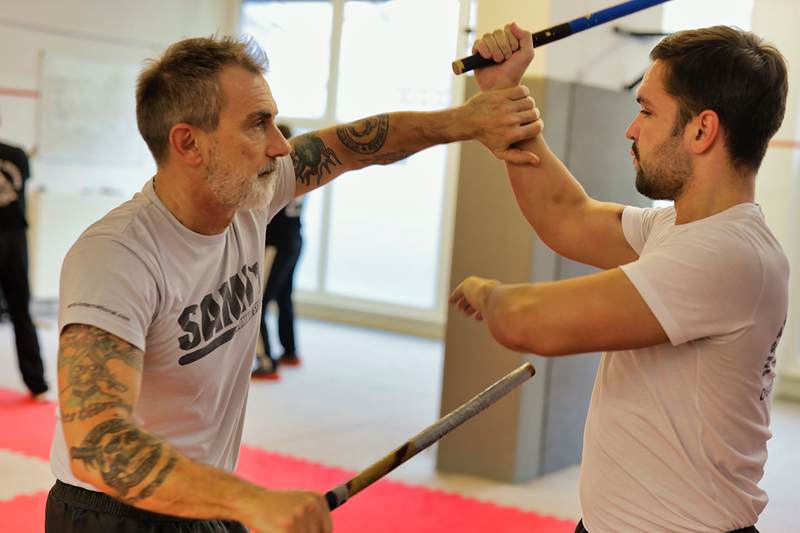 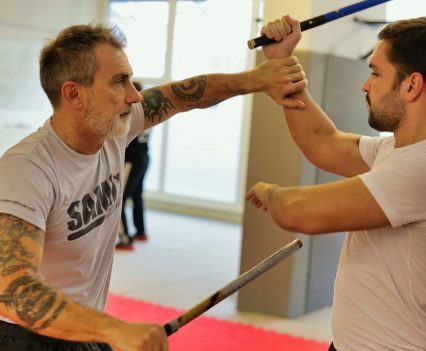 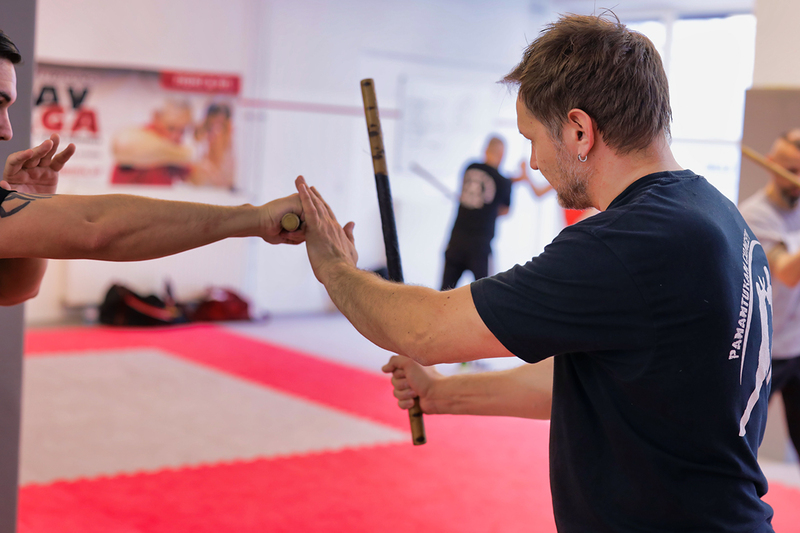 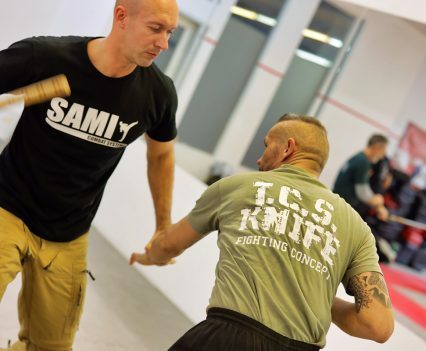 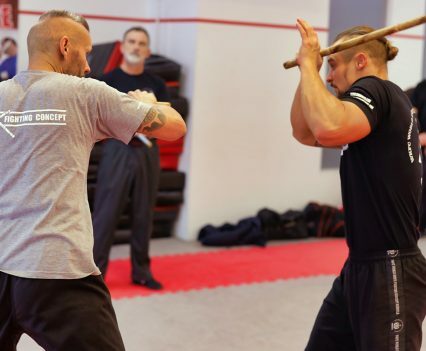 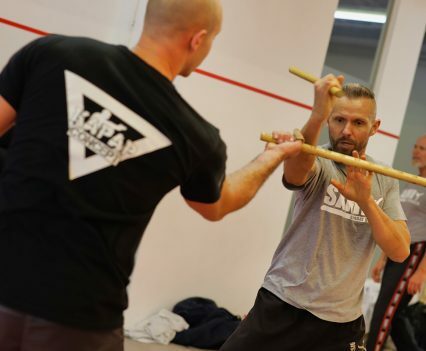 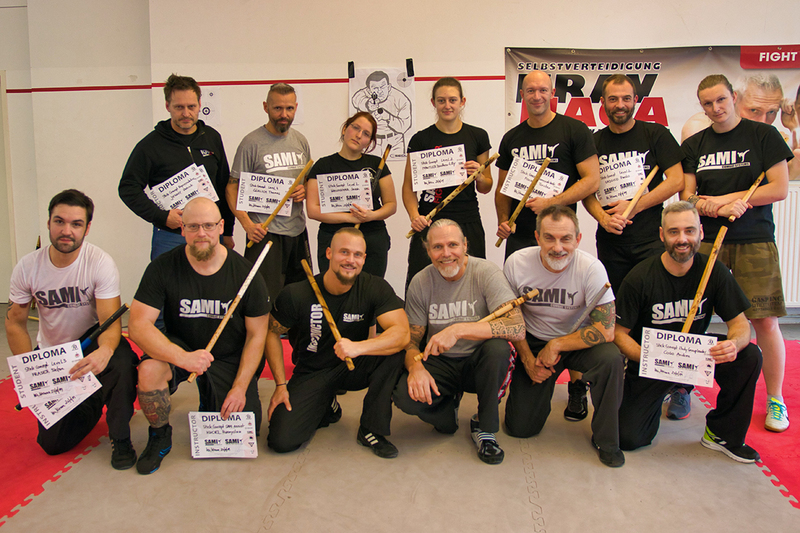 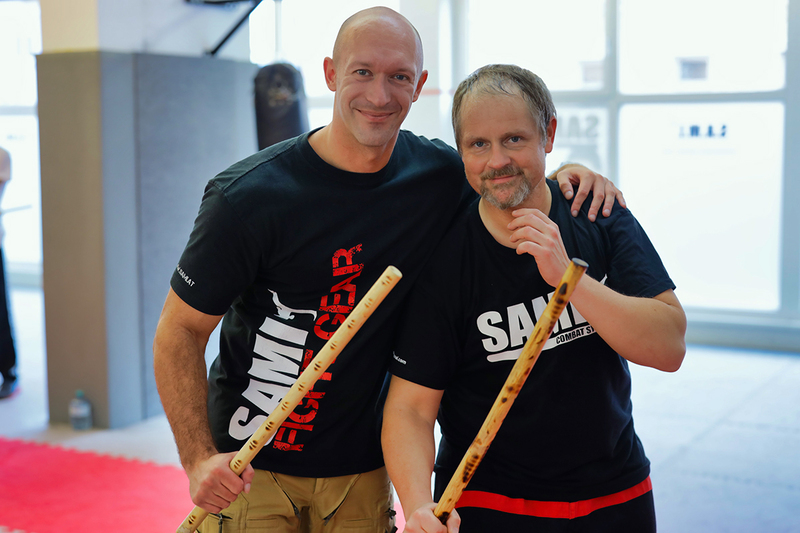 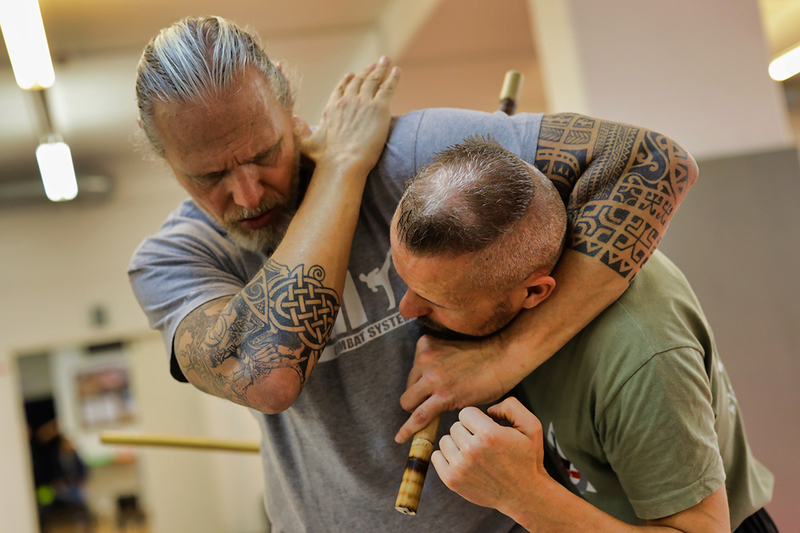 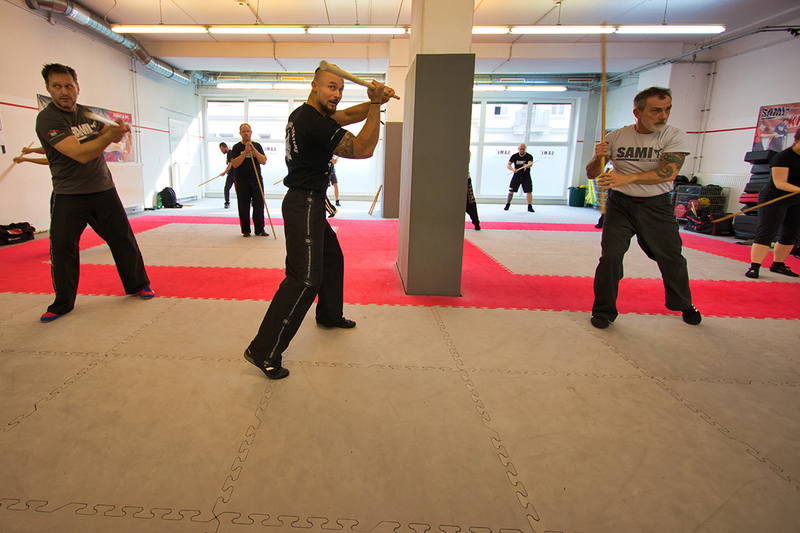 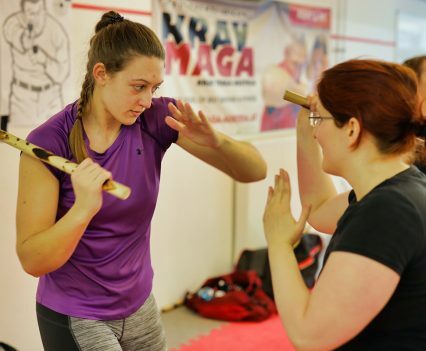 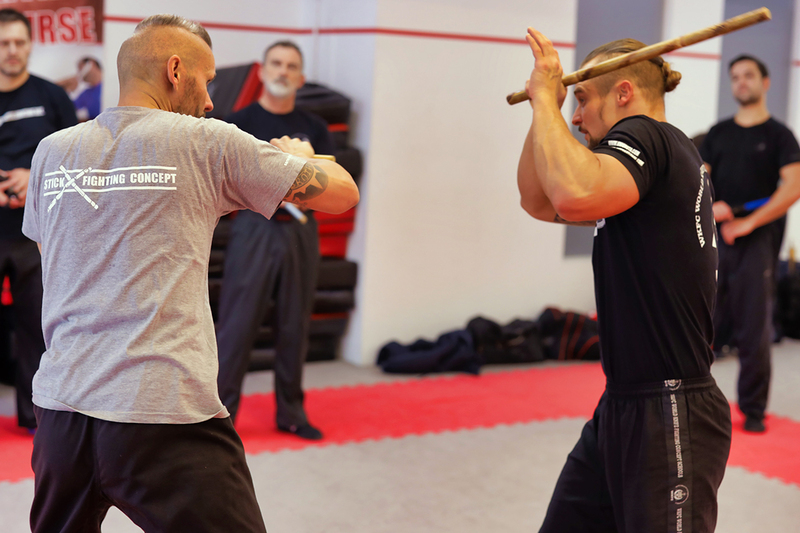 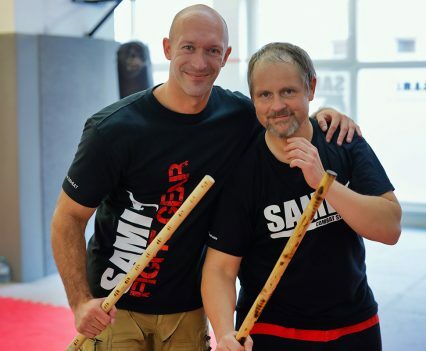 Students from Switzerland, Germany, Austria, Ireland and Italy came to Vienna to train with Peter Weckauf in SAMI Combat Systems Stick Fighting Concept at the SAMI headquarters. 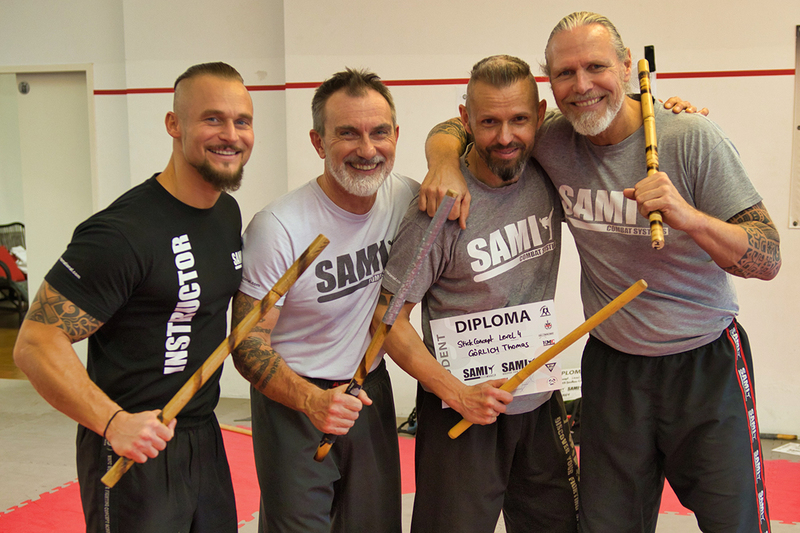 In four days they trained single stick, double stick, long stick, defense against stick attacks and sparring. 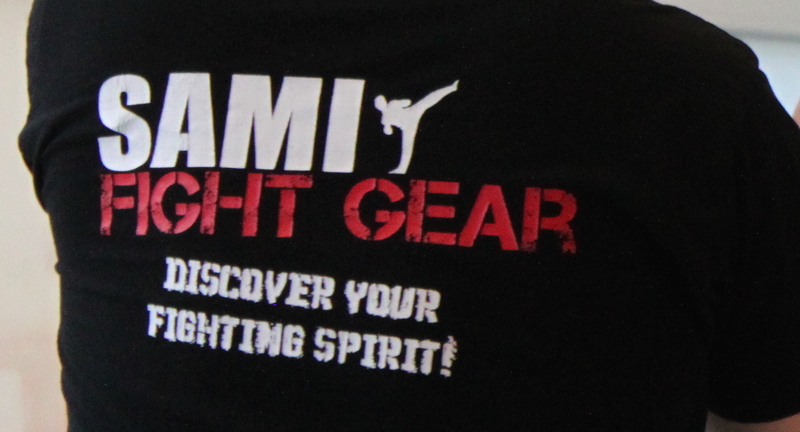 This was an exceptionally motivated group and training reached its summit in the level examinations on Sunday.